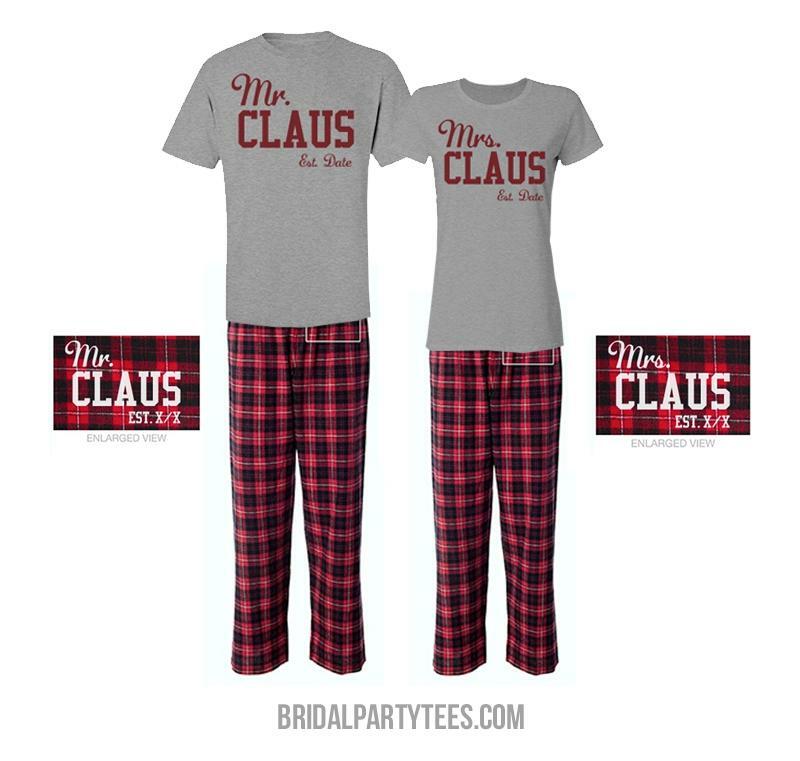 It's time for Mrs. and Mr. Claus to curl up next to the warm fireplace. Tis the season! Christmas is just around the corner and that calls for matching pajama pants. 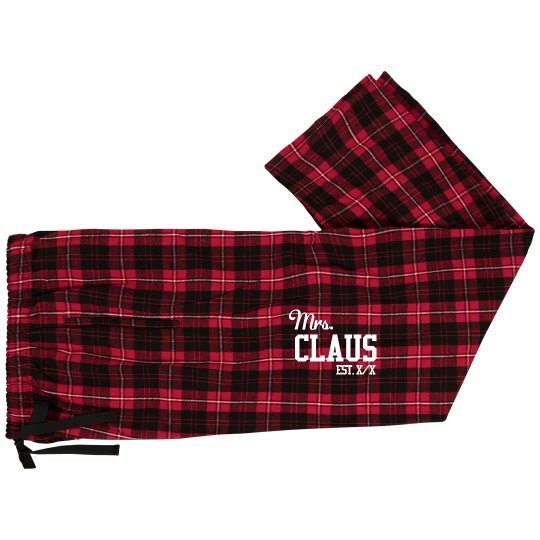 Customize these plaid bottoms with the special date of Mr. and Mrs. Claus.